Kyo-Green® is the best combination of nutrients from the Land and Sea. 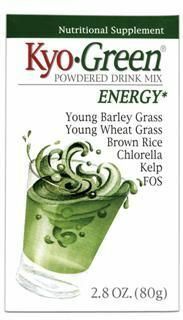 Immune supporting Barley and Wheat Grasses grown in the pristine highlands of Japan are blended with protein-rich, readily-absorbable Chlorella ad Kelp to support cardiovascular health. Kyo-Green® gives you a gentle, long-lasting boost. Mix Kyo-Green® in water or your favorite juice to make a refreshing and tasty drink. 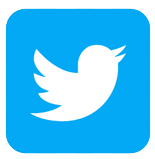 Distributed or manufactured from Kyolic. 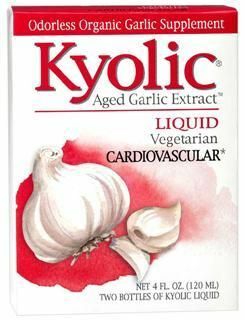 See more Kyolic products. Question: I just read the label for a container of kyo green I bought on line and noticed that it has lead in it. Why would this prodcut contain lead. I do not want to take it now. 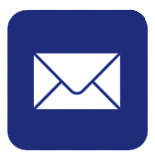 A: Prop 65 stands for California Proposition 65, which is known as the Safe Drinking Water and Toxic Enforcement Act of 1986. It applies to hundreds of chemicals identified by the State of California as possible carcinogens or reproductive toxins. Prop 65 warnings are seen throughout California in a wide range of settings -- in restaurants, grocery stores, Starbucks, hotels, schools, hospitals, and on a wide variety of consumer products. Lead is an element that can be found naturally and commonly in soil, plants and even tap water. It is not added to any of our products, but rather it occurs naturally because of plant uptake of nutrients in the soil, during which other elements (such as lead) are incidentally absorbed at the same time. Prop. 65 limit is set at a very low amount (0.5 micrograms of lead per daily serving), which is much lower than the amounts found naturally in many fruits, vegetables, the air we breath and many other foods. As a comparison, United States Pharmcopeia (USP) proposed that the allowance of lead limits in supplements and medications at a level of 10 micrograms per daily serving. According to a chemical analysis by an outside independent laboratory, which tested a hundred different lots of Kyo-Green series and Kyo-Red products manufactured in the last 5 years, we confirmed that our Kyo-Green series/Kyo-Red meets the proposed USP standard. Kyo-Green, in fact, contain lower amounts of lead per serving than many of the commonly consumed foods grown in California. In 2009, California conducted its own food crop soil lead-uptake analysis [Chen W, Li L, et al. Agriculture, Ecosystems and Environment. 2009. 129(1-3):212-20. ], and reported that the most commonly consumed vegetables (from 70 different geographic locations) averaged nearly four timesthe California Prop 65 lead limit per serving. The typical American diet is said to contain 15 - 25 micrograms or more of lead daily, mainly originating in fruits and vegetables. According to the report by Chen et al. published in Agriculture, Ecosystems and Environment. 2009. 129(1-3):212-20, it is estimated that people consume 26 micrograms of lead from a potato (as average weight of 13.25 oz or 375 g), 10 micrograms/oz of lettuce, for example. In comparison,our Kyo-Green line contains far less lead per serving. 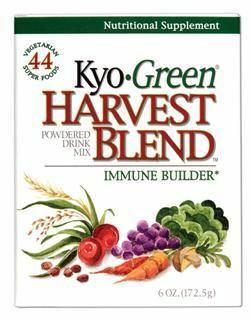 Question: So exactly how much lead is found in Kyo Green powder per serving (one teaspoon)? 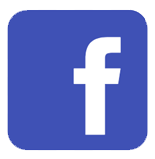 What amount is consider safe per day? However little, it is the long term ingestion of the lead that poses a threat to the human body, hence a cause for concern. Better be safe than sorry. I'll probably dump my Kyo Green if I am still unconvinced by the little research I'm doing with regards to the safety of consuming this product. A: Kyo-Green has less lead per serving in it than a large potato which is said to contain around 25mcg. A bowl of salad which can contain around 10-15mcg. 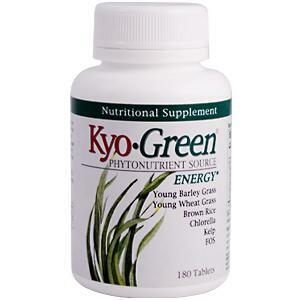 Kyo-green per serving is between 0.5 and 10mcg per serving. The World Health organization established the "tolerable weekly intake" level for lead obtained from food at 1500 micrograms (1.5mg) making the daily lead intake just over 200 micrograms (0.2mg). Needless to say our true enemy in our food is not the lead, but the combination of trans fats, calories, and refined,simple sugars. 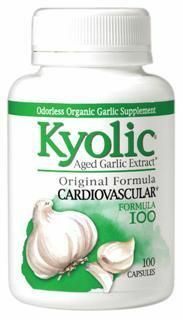 Kyo-Green uses immune supporting barley and wheat grasses along with chlorella and kelp to promote healthy intestinal conditions along with cardiovascular health.